Different surety needs are met by different classes of surety bonds. Morgan Insurance Agency, LTD has decades of experience servicing contractors and businesses big and small giving us the complete understanding of contracts needed to help your company grow. We deal only with the most trusted sureties, and have a proven record of placing bonds for business owners and contractors new to bonded work to the most difficult bonds for hazardous work to owners with inexperience on larger project and those with financial difficulties. Texas bonds are designed to provide guarantees for work or services to be performed. The agents at Morgan Insurance Agency, LTD can provide a wide range of bonds to find the right fit for your business. 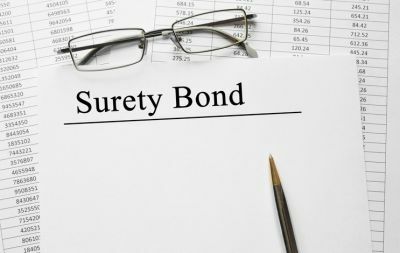 Contact us to find out more about surety bonds in Lufkin Texas including the Beaumont, Houston, Jasper, Livingston, and Nacogdoches areas.